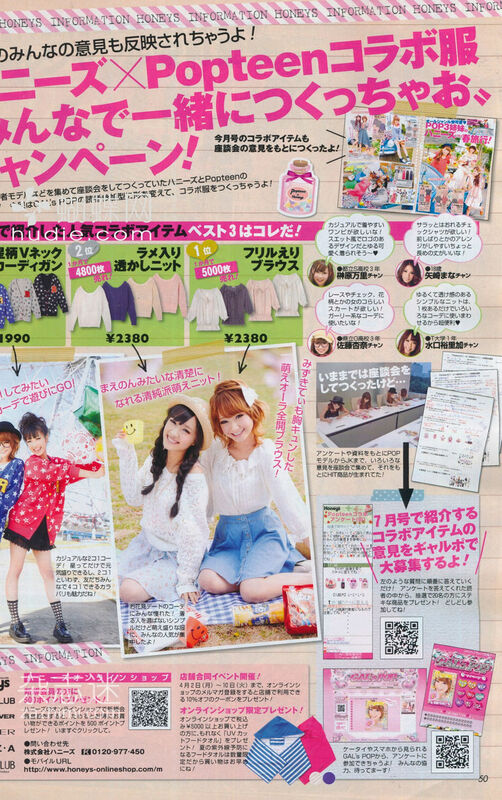 Kyaa, Pop Teen TV! You can watch it on youtube. And Ank Rouge and Popteen Collaboration makin Okarie inspired hair wig. What you should get this month. 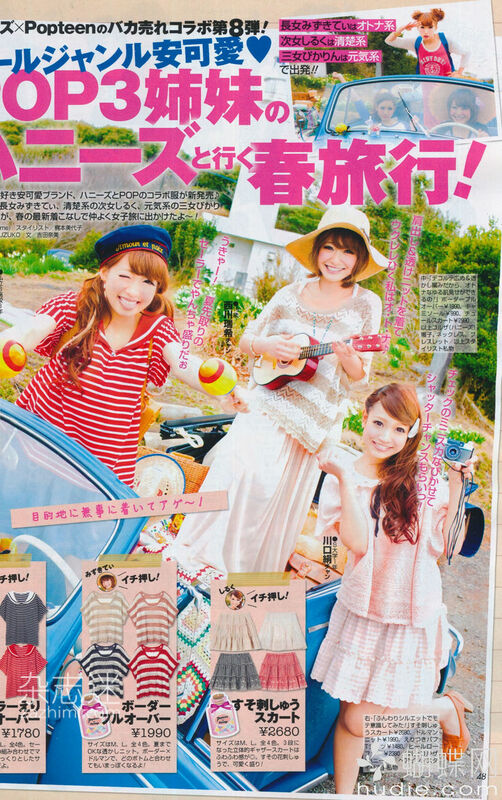 My Favorite Popteen model, Okarie, Kumicky, Mizukitty. Now, the super cute Bob hair is in. Fresh and young looking! Which one you like the most? Kumicky Self-produce Beauteen hair dye! 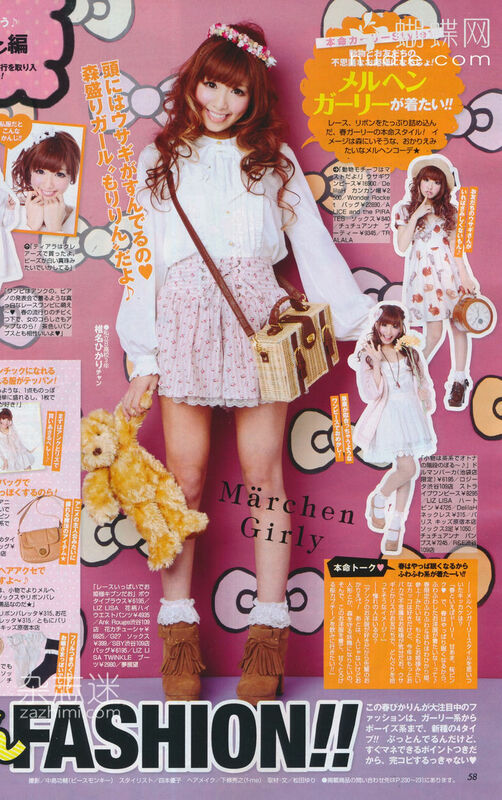 And Anmie~! New false lashes brand by Kumicky! 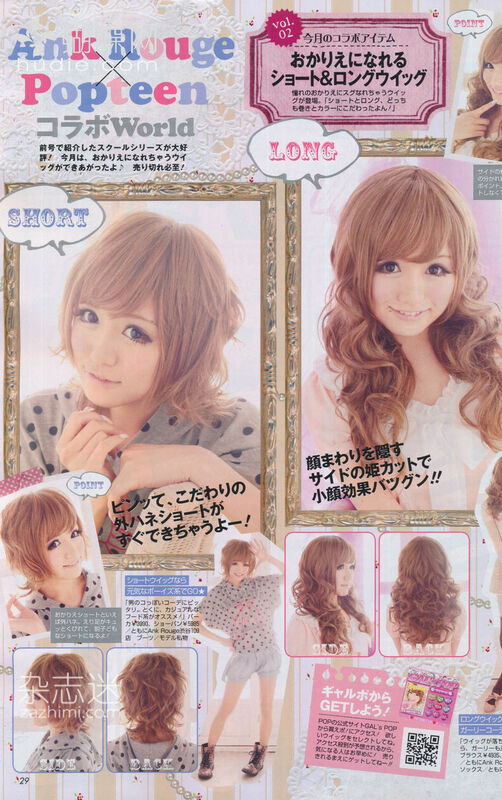 Super pretty hair style inspiration by Marimo and Kumicky. 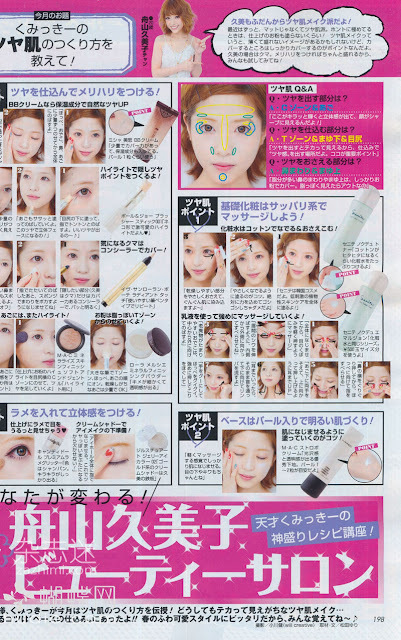 Make up step by step. 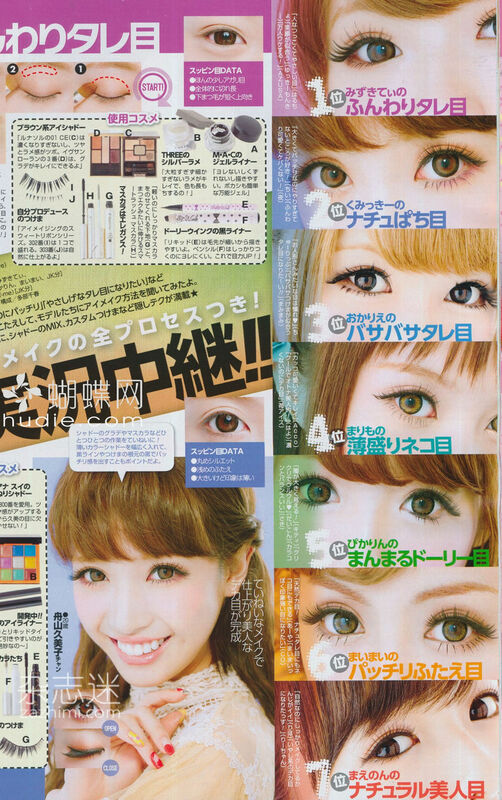 Popteen model signature make up! Why they are so skinny?? Hahaha I love Okarie the most here. 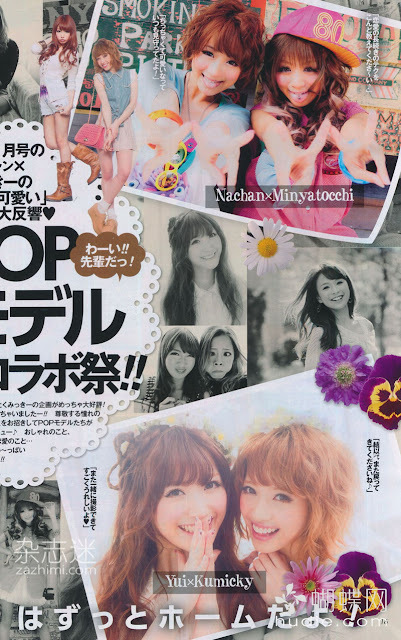 I love popteen! 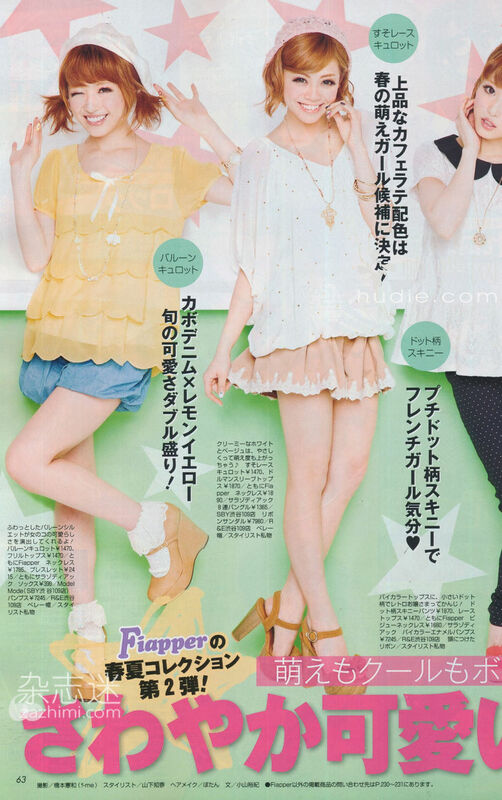 All the girls are so cute! 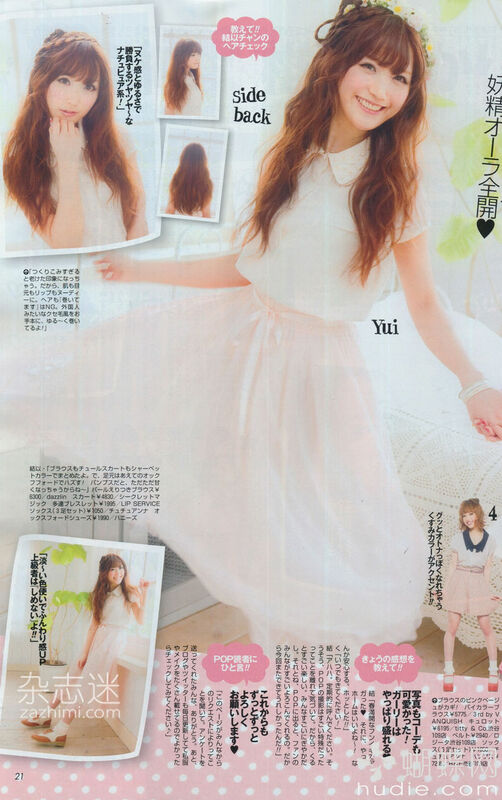 Grrr, Popteen models, Y U SO PRETTY?! Kawaii!!! 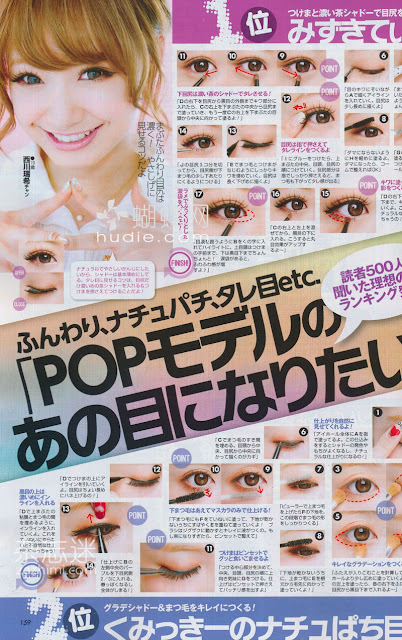 I love Popteen's makeup and style.